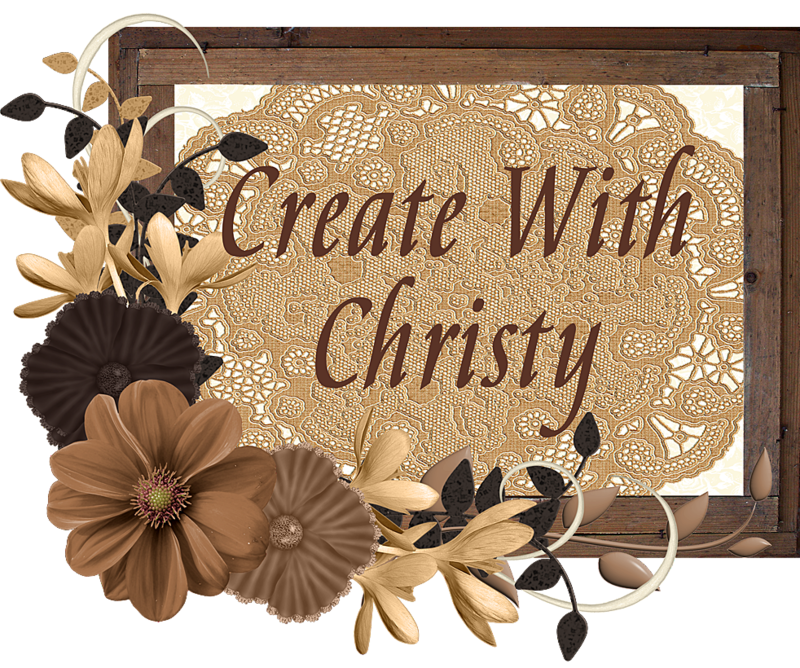 Create With Christy: TODAY is the LAST DAY of SALE-A-BRATION! 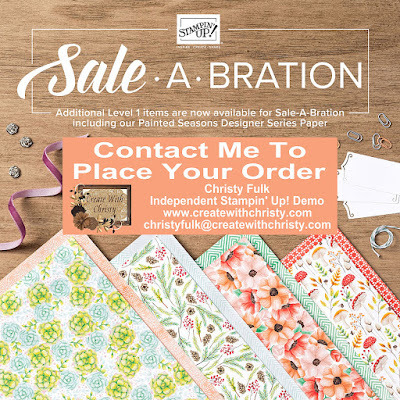 I can't believe it's the last day of Sale-A-Bration already! 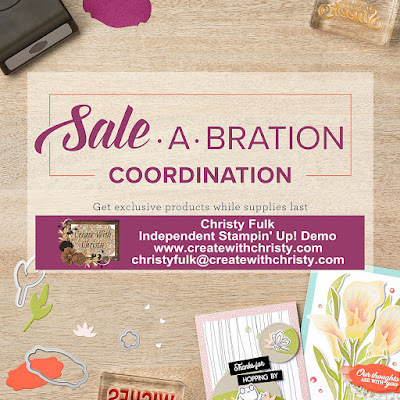 I have one last Sale-A-Bration card to share with you, and you can find it below, but first, I want to make sure you don't miss out on any FREE stuff! 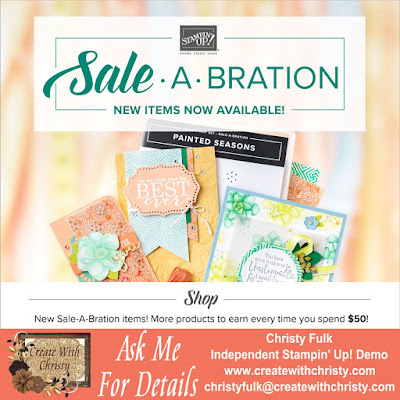 You Only Have a FEW HOURS LEFT to Get These Wonderful Sale-A-Bration Products! 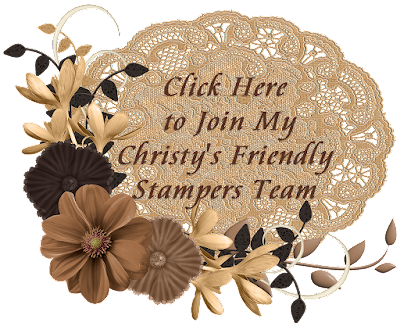 You'll also get at least $50 in Stampin' Rewards**...that is $25 more than usual! 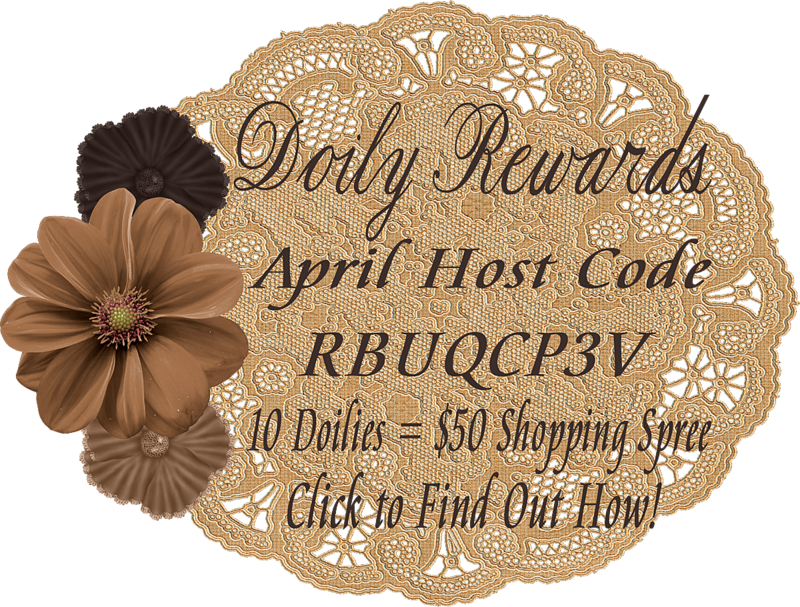 Don't Forget to Use My Host Code! Click On the Doily Picture Below to Find Out How You Can Earn a $50 Shopping Spree From Me! 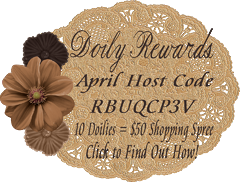 If your order is $150 or more DO NOT use the Host Code. 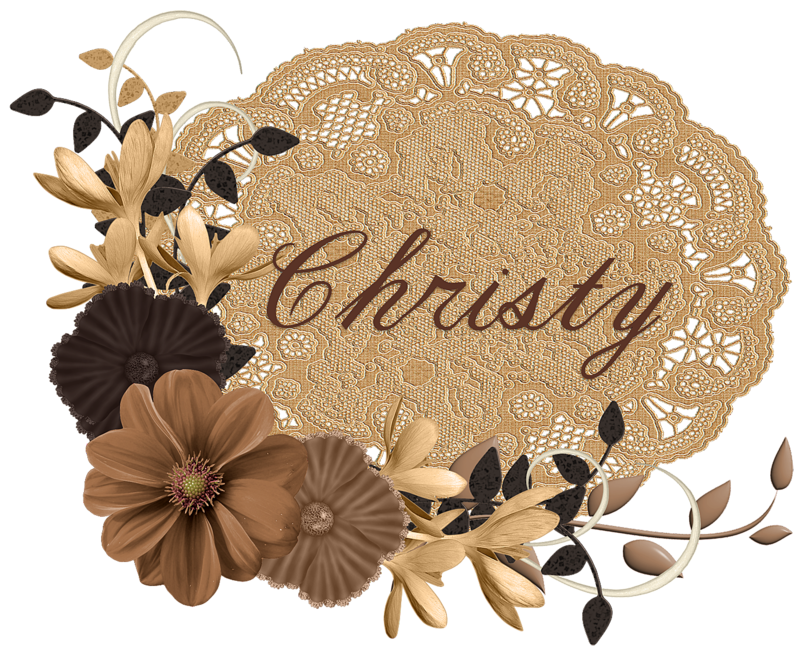 You'll still earn a doily for every $50 increment (before shipping & tax) on your order AND you'll get Stampin' Rewards from Stampin' Up! 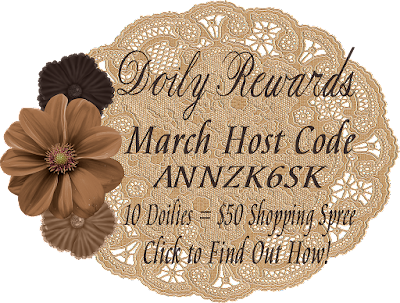 Note: I needed to end the March Host Code a day early, so the APRIL HOST CODE STARTS NOW! You'll Need to Hurry! You Must Place Your Order by TONIGHT @ 11:50 p.m. (MT)! 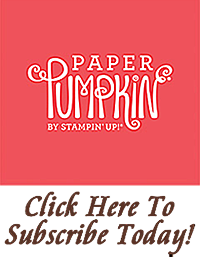 Only Hours Left to Take Advantage of Stampin' Up! 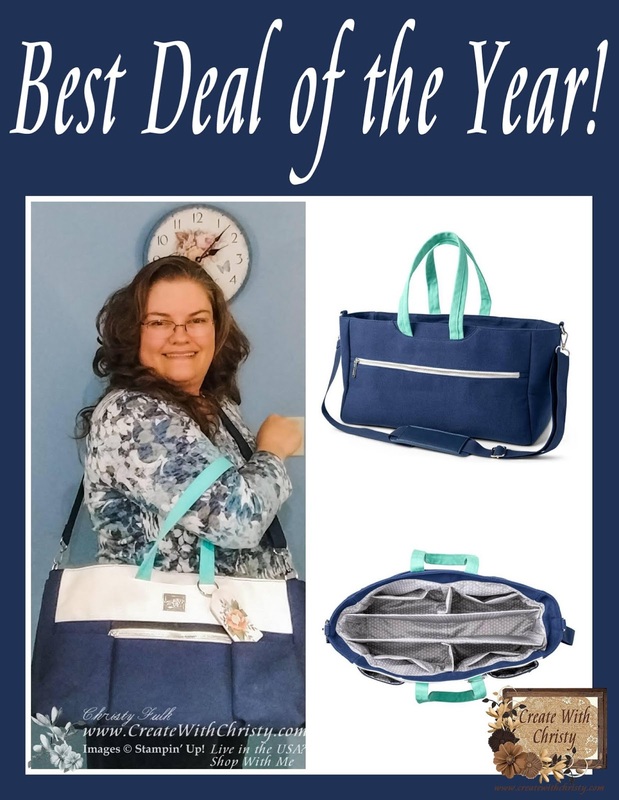 's BEST DEAL of the Year! You'll Need to Hurry! You Must Join My Team by TONIGHT @ 11:50 p.m. (MT)! Now for my my last SAB card. I made it with the Painted Seasons Designer Series Paper (DSP). 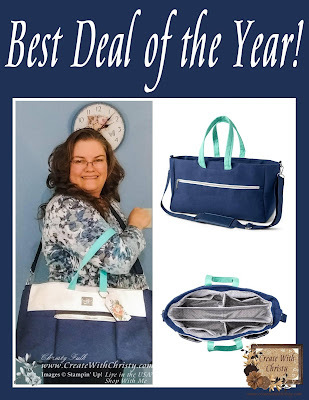 You can get it alone FREE with a $50 order (before shipping & tax). 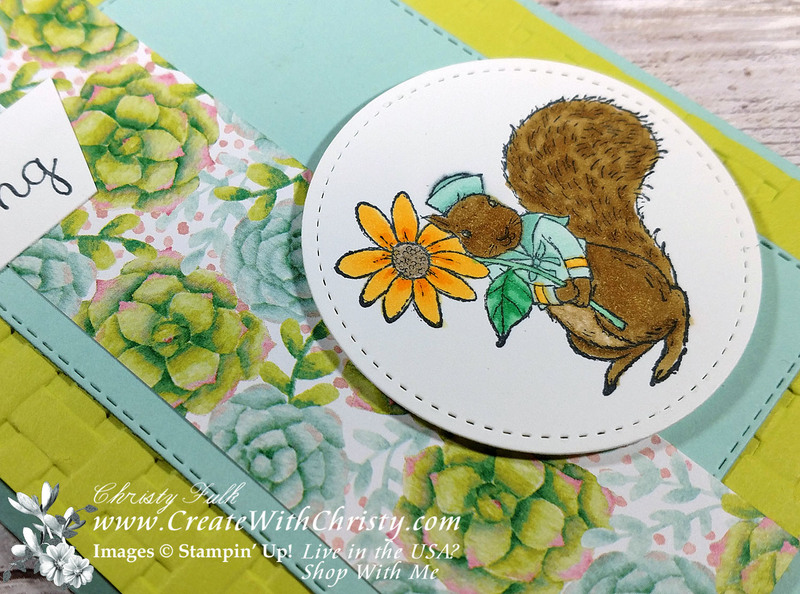 You can also get it with it's coordinating Painted Seasons Stamp Set FREE with a $100 order. 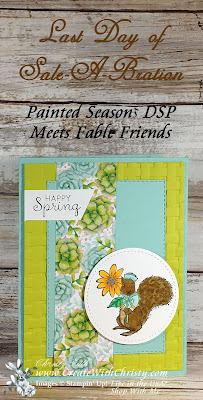 I paired this beautiful DSP with the super cute Fable Friends Stamp Set in the Occasions Catalog. 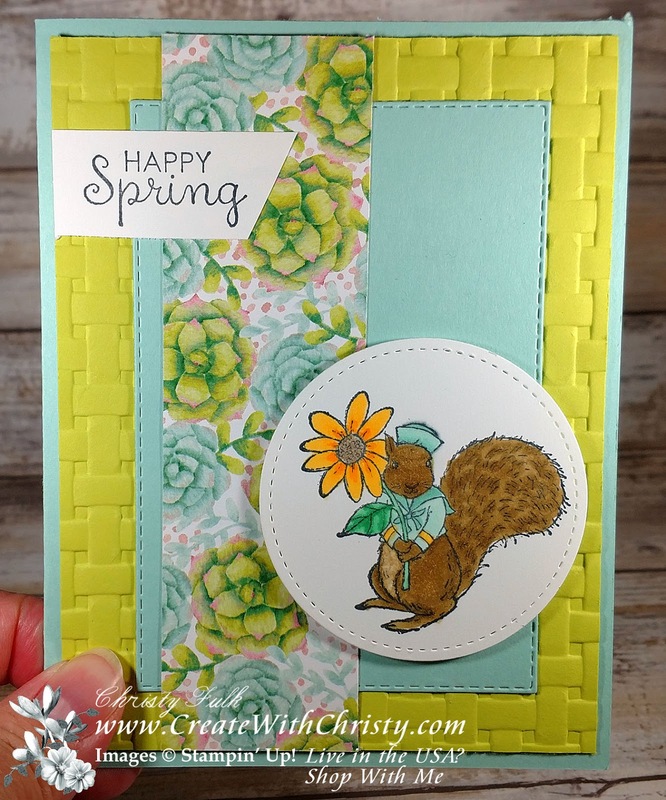 Isn't that squirrel cute?